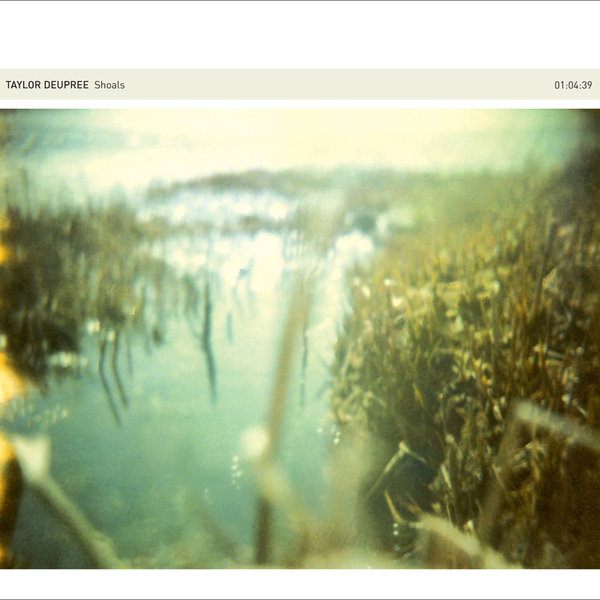 While he's kept himself busy with a series of short-form releases over the past couple of years, Shoals is in fact Taylor Deupree's first proper album release since 2007's Northern. While that record introduced traditional instrumentation (notably acoustic guitars) into the 12k boss' repertoire, Shoals shuns any pop-oriented, pastoral tendencies and marks a return to the more abstract, intensive temperament of Deupree's key work, Stil. 'Real' instruments still play their part on Shoals, but this time the focus of Deupree's preliminary recordings was a selection of Javanese and Balinese gamelan instruments he encountered during a residency at the University Of York Music Research Centre. Rather than playing these in a conventional fashion, Deupree set about experimenting with the timbres and innate sonorities of the materials they were made of, coaxing sounds out of playing surfaces via scraping, tapping or using an eBow. The resultant recordings were then channelled through a specially devised looping program within Deupree's favoured Kyma system, rendering a sonic environment rich in layers and subtle sound processing treatments. On first impressions, Shoals feels like a markedly more substantial piece of work than its predecessor, Northern, but then it's also less immediately pretty. This is to be regarded as a good thing, because within the complexity and apparent freedom of these pieces you'll hear the workings of the same artist that made records like the aforementioned Stil. (2002) and its precursor Occur (2001) so enduringly brilliant. The key difference between Shoals and those albums is the use of space and air: while some of Deupree's best moments to date have come from sounds that have been largely confined to the two-dimensional space of a computer's hard drive, Shoals seems to breathe and pulse in a far more organic fashion - though all the while retaining the precision and intrigue of passing digital ephemera that are so integral to what Deupree does. In addition to the tactile instrumental source sounds, you can also hear their interplay with the surrounding space - each recording giving you a sense of the room's dimensions and the mechanics of Deupree's real-time performance. The division of the album into four lengthy pieces seems like another nod to Stil., and it's a format that seems to suit this composer's working methodologies, allowing the central loop of each composition to evolve through its natural course. 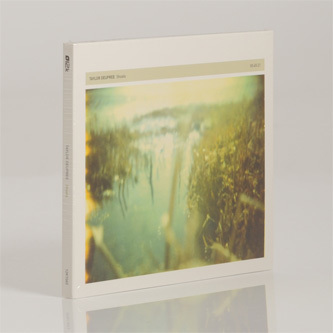 Northern was hardly a lull in this man's catalogue - it was and remains an expertly crafted album of its kind - and so calling Shoals a return to form wouldn't quite be right, it is however a return to the more methodical and interrogative spirit of Taylor Deupree's most successful releases.